For almost thirty years, Badgers Plumbing has been providing plumbing services, as well as implementing preventative plumbing maintenance for homeowners, retailers, and commercial property owners. Backflow testing and repair is just one of many services offered by Badgers Plumbing. We are fully certified to install, repair, replace, and test residential and commercial backflow preventers in the Venice/Englewood area. Backflow is essentially a reverse flow of water that travels through the water system and can lead to contamination of the municipal drinking water supply. If you are experiencing backflow or a cross-connection, it is vital that a backflow certified plumber be called to offer expert advice and offer a solution that will successfully sort out any backflow problems. Badgers Plumbing in Englewood has hands-on and practical experience in dealing with backflow and back siphonage. The effects of backflow can be highly harmful and have a poor effect on your family’s drinking water. When contaminated water reverses its flow and mixes with drinking water, the mixture contains a high content of hazardous chemicals and bacteria and can gravely affect your health. We are on hand to deliver practical solutions, by way of backflow prevention devices that solve the problem of backflow Florida. Badgers Plumbing is on call twenty-four hours a day, seven days a week, and is able to resolve any plumbing problem, be it a backflow problem, leaking water heater, or drain and sewer cleaning. Backflow prevention involves both preventative and ongoing maintenance and, as such, Badgers Plumbing is able to repair, replace, and install new backflow devices as well as test the devices as required. Our plumbing services are used extensively by many facilities within Sarasota and Charlotte County, such as banks, hospitals, restaurants, medical facilities, and other commercial establishments. 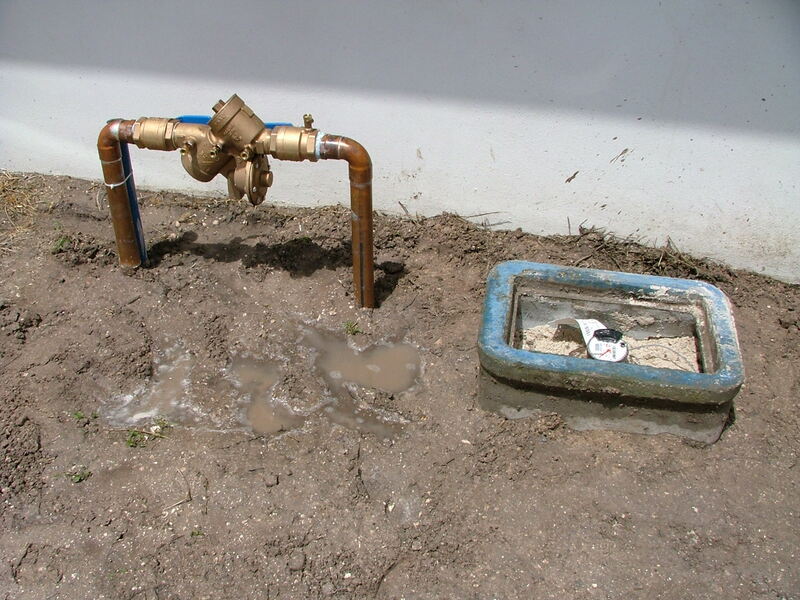 Backflow preventers are required if there is an irrigation system on your property, whether the water source for the irrigation system is a well, pond or reuse system. 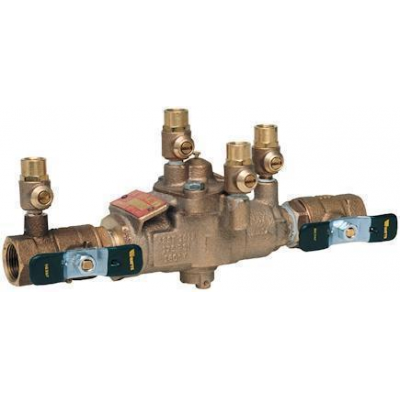 Regardless of the source of water, backflow preventers protect the drinking water system from cross-contamination from these systems should they be connected. Additionally, wells or ponds with pumping systems are included in Florida's Department of Environmental Protection requirement for backflow protection. Old wells with no pump attached are considered abandoned, but they must still have a backflow preventer installed unless the well has been properly plugged. Capping the well alone does not satisfy the plugging requirement. 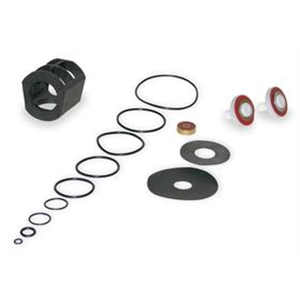 Backflow preventers are mechanical check valves with springs and rubber parts. These parts will fail to work properly on occasion due to age, use and debris caught under the sealing surface of the valves. Annual tests by a certified technician are required to help ensure the device is working and is part of Sarasota County’s Backflow Program. Test results will be sent to the county by the certified technician. For more information contact the Sarasota County Call Center at 861-5000 or e-mail us.